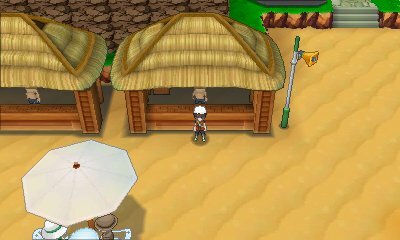 Located on the right hand part of Mauville City's shopping is a move tutor. 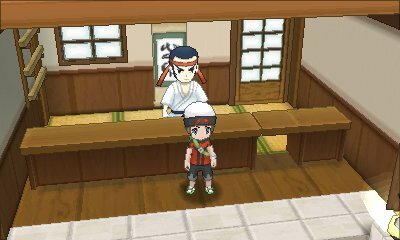 This tutor will teach one of the pledge moves to any of the starter Pokémon from any region. 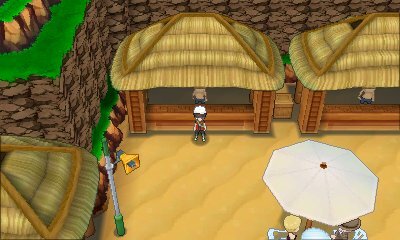 Also located on the right hand part of Mauville City's shopping is another move tutor. 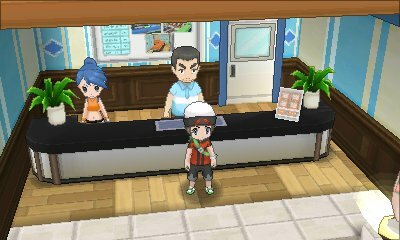 This tutor will teach one of the elemental beam moves to any of the fully evolved starter Pokémon from any region. 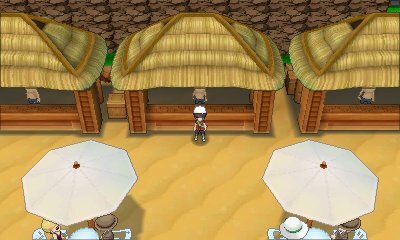 In the south-western part of Mauville City is a small café. 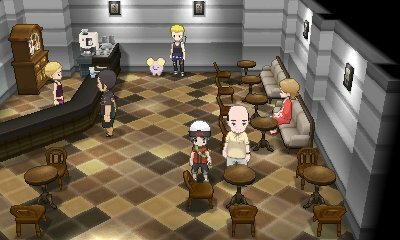 Within this café, you will find this character who will teach moves to two specific Pokémon. 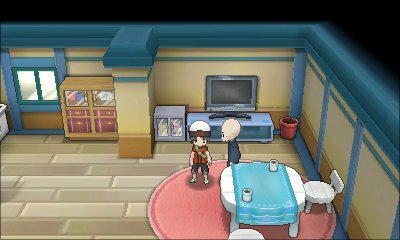 He will teach Secret Sword to Keldeo, causing it to instantly change form, or Relic Song to Meloetta. Secret Sword	 10 85 100 The user cuts with its long horn. The odd power contained in the horn does physical damage to the target. Relic Song	 10 75 100 The user sings an ancient song and attacks by appealing to the hearts of those listening. It may also induce sleep. 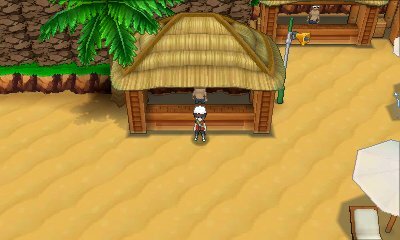 In the north-eastern part of Sootopolis City is a house with this elderly gentleman within it. If you speak to him with a Dragon-type Pokémon of high happiness, he will teach it the special move, Draco Meteor. Draco Meteor 5 130 90 Comets are summoned down from the sky. 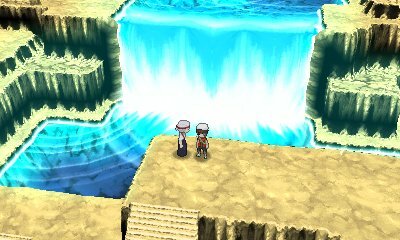 The attack's recoil sharply reduces the user's Sp. Atk stat. 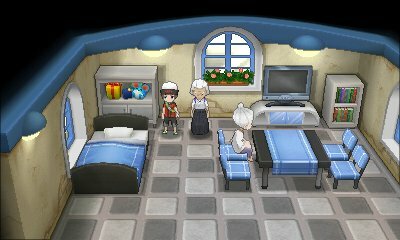 After completing the Delta Episode, when you return to Meteor Falls, you will find Zinnia's grandmother right in the middle of the first floor. 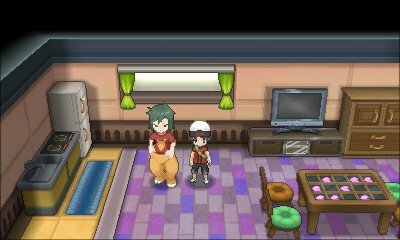 Speak to her, and she says she'll be happy to teach your Rayquaza the special move, Dragon Ascent, if it has previously forgotten it. Rayquaza needs to know Dragon Ascent to Mega Evolve. Dragon Ascent 5 120 100 After soaring upward, the user attacks its target by dropping out of the sky at high speeds, although it lowers its own Defense and Sp. Def in the process.